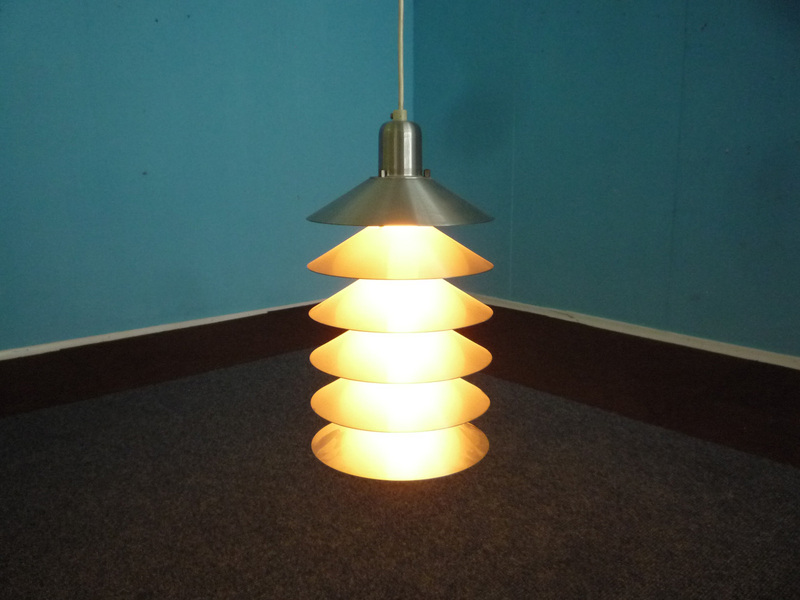 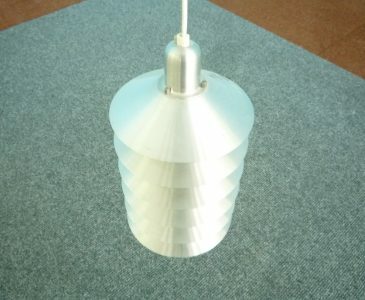 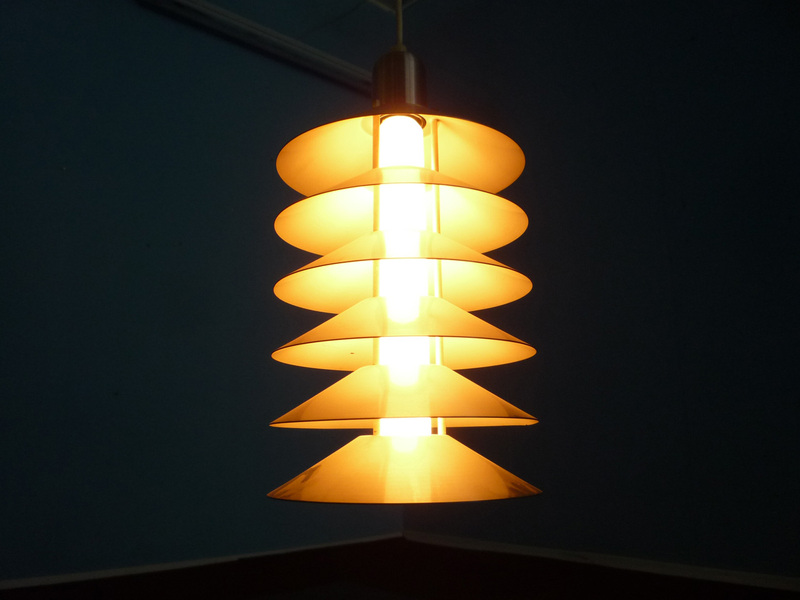 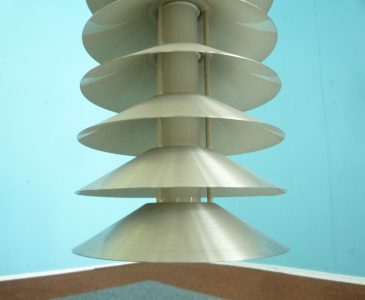 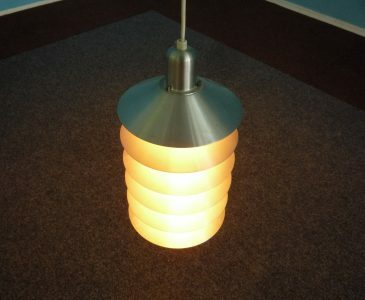 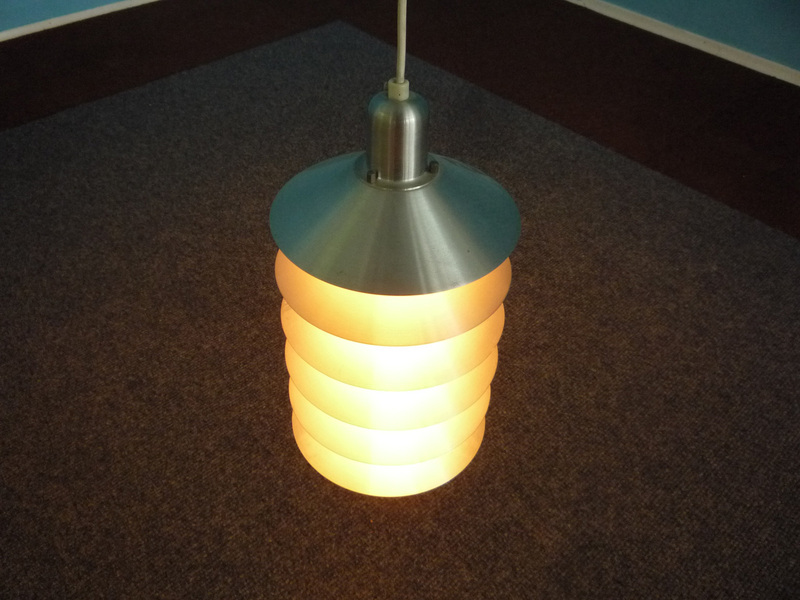 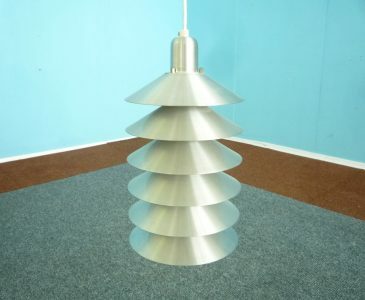 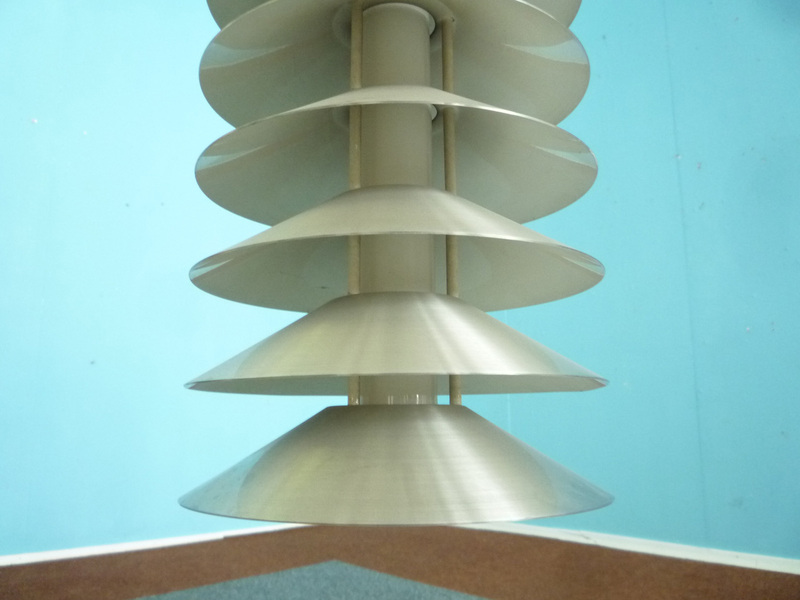 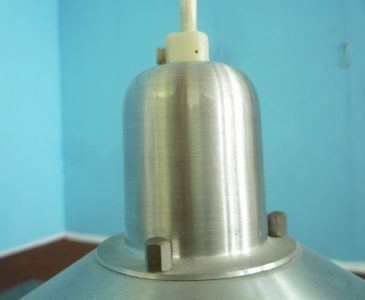 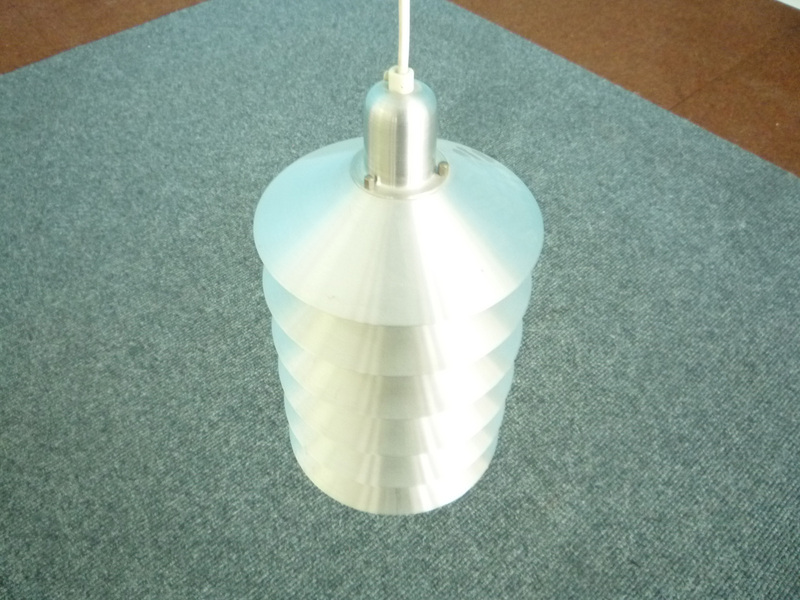 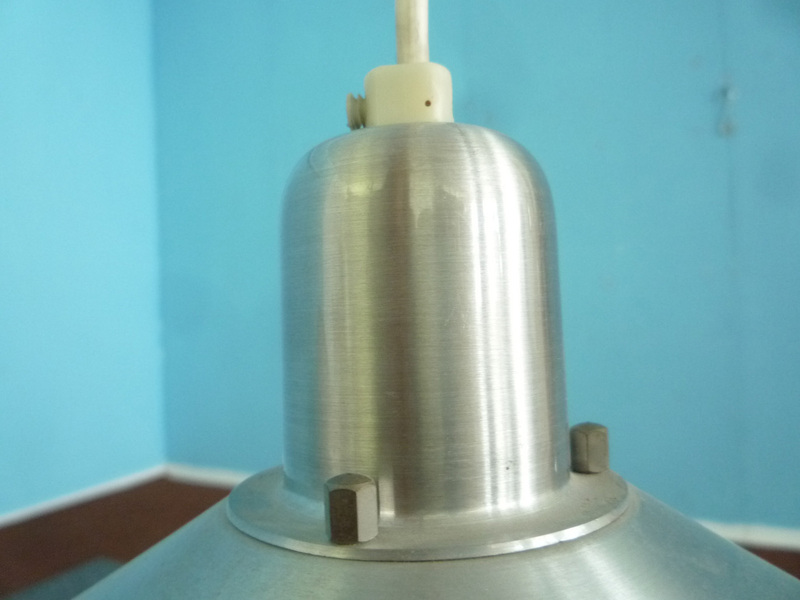 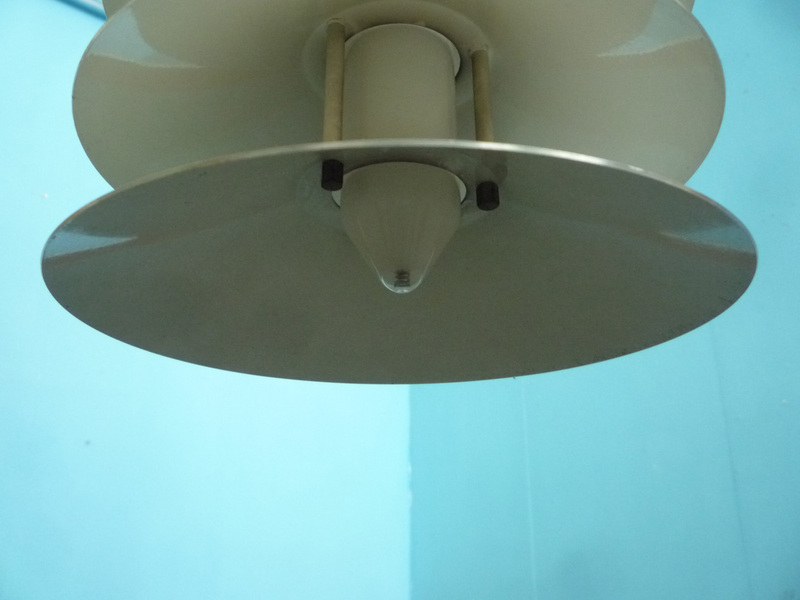 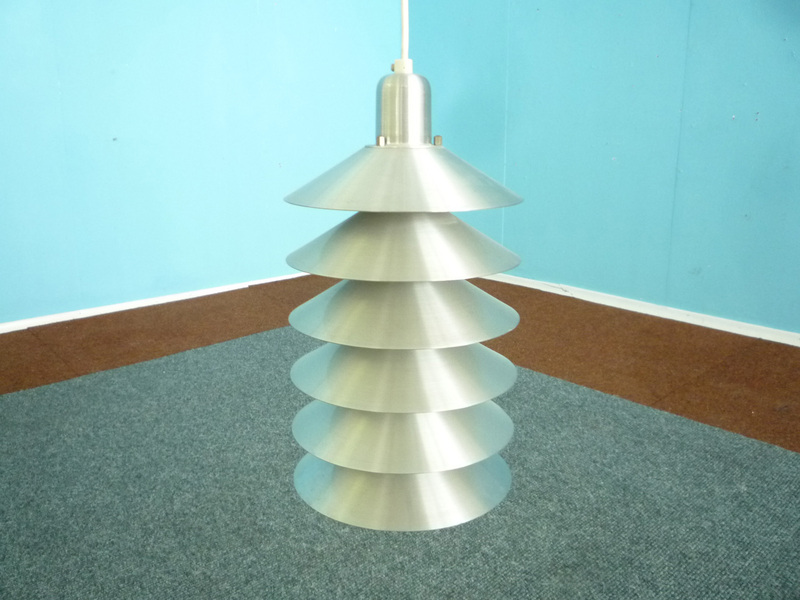 Tip-Top lamp designed by Jørgen Gammelgaard and made by Design Forum in the 1970s. Very good original condition. 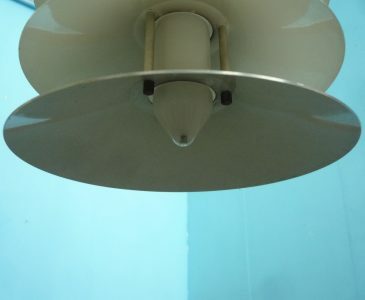 Minimal signs of use.